Welcome to Escola de Inglês - Air English School: Rest in Peace, Fidel! 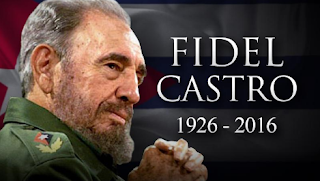 Fidel Castro die at the age of 90. 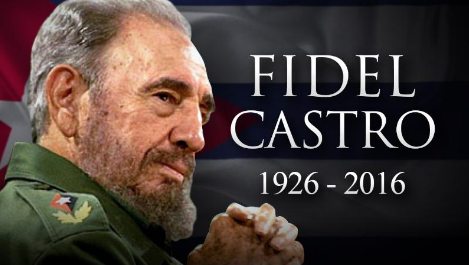 He was the revolutionary communist leader of Cuba for almost five decades railing against the evils of imperialism. During his time, he helped to lower iliteracy rates, infant mortality rates and started a healthcare system. However he failed to bring prosperity.